The concept of a ‘black box’ having been installed in an airplane is commonplace at this point, collecting and storing data from the flight in the event that something happens to go wrong. However, new laws proposed in the EU would require a similar device to be installed in every new car built. In an effort to improve the safety on their roadways the European Union has drafted legislation requiring all new cars to be fitted with a ‘black box’ data recorder, designed to collect information ‘before, during and after a triggering event. At this time, the legislation is limited to cards due to the ‘height and vehicle mass characteristics’ of vans, MPVs, and SUVs, however, drivers of these vehicles are assured that their time will come as additional tech is developed and put into action. As the rulings are currently written, they would also require that all vehicles be fitted with monitoring systems designed to track tire pressure and driver drowsiness, as well as an ‘intelligent speed assistance system’ which they advise is a new tech designed to assist drivers in adhering to the ‘appropriate speed for the road environment’. Why is this such an alarming development? 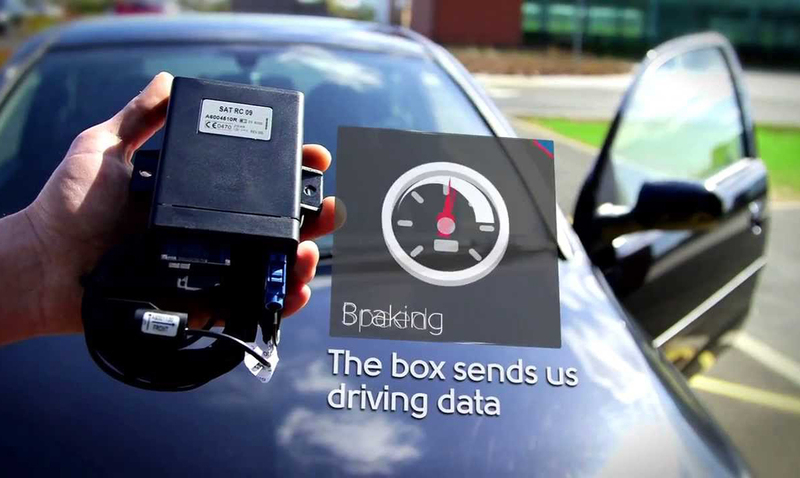 While the device is designed specifically to record data in the event of a collision, potentially even providing information to help determine who is at fault such as the speed that you are traveling, braking patterns, etc., the current draft is unclear as to whether these devices could also serve another purpose in the future. This leaves the door open for authorities to use the tracking devices to hand out convictions for speed-related infractions. One thing they are clear about – the devices will be designed to prevent drivers from shutting them off or suppressing their operation. While it sounds like an alarming example of control by those in positions of power, you may be shocked to learn that this isn’t a new concept here in the United States. In fact, if you own a vehicle, you likely already have a ‘black box’ included in your vehicle as they are automatically added to 90% of new cars according to an article by NPR. By connecting a laptop to the device, the connection located around the same location as the connector used to obtain diagnostic codes, a detective, investigator or other law enforcement personnel could download detailed crash data, providing valuable information including speed, braking habits, the rate of acceleration and more. This data will allow investigators to paint a clear picture of exactly what is happening in the seconds leading up to a crash, as well as to confirm or refute the stories of those that are involved.